To increase Twitter followers is not merely for popularity on social media. Aside from being an indicator of your influence in your industry, it also means that the audience, potential customers, and leads find your content interesting. Almost half of the online marketers consider Twitter as their primary network to engage with their customers. Thus, to have more Twitter followers is one of the goals you need to have in your marketing plan. Because this social media platform is quick and easy to use, it is considered as one of the most effective channels to gain fame in the social media realm. The question you probably now have is how to get real Twitter followers. Here are 9 ways on how you can easily acquire followers on Twitter. 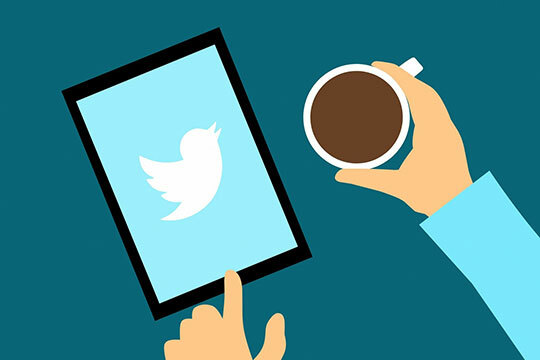 To get real Twitter followers, one of the basic strategies is having a high-resolution and clean photo of your brand’s logo as your profile photo and a corresponding cover photo. It is because potential followers can determine that your account is not fake or you are not a spammer. Similar to other social media sites, there are many spammers on Twitter since many do not have a profile photo uploaded. If you do not want to be mistaken for one, make sure you follow this tip. In deciding whether to follow you or not, users will check your bio in order to get an idea what your tweets will be about. Therefore, you can increase your Twitter followers by putting what your brand is all about, where you are located, and what your industry is. It’s also important to specify what makes you different from other similar brands out there. By doing this, potential followers will know that you share information that is relevant to them. Moreover, when you optimize your bio, you can get real Twitter followers because users always search for new accounts. Recommended for you: 5 Hot Social Media Marketing Trends That Work for Every Marketer. If you want to increase your Twitter followers, then you need to tweet consistently to engage your followers. Potential followers will likely not follow you if your last tweet was a couple of weeks ago. However, you should not do this excessively. Tweeting for 3 to 5 times a day with hours interval for each is a good habit. This is enough for your followers to be reminded who you are. Tweeting every minute will make your current followers unfollow you. One tip in responding on Twitter is to indicate @username first in your replies. This will ensure that other followers do not get spammed with your responses. You should not tweet just because you need to. 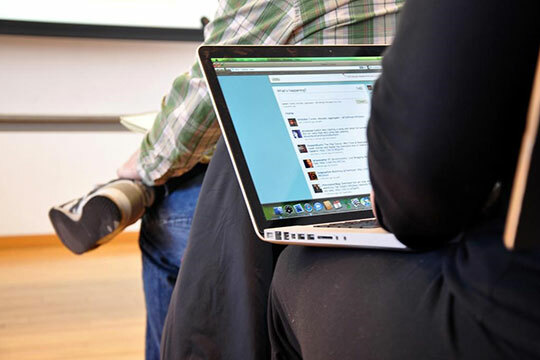 You can tweet a humorous opinion or a gripping question so that you can engage your followers more. When more users engage with your content, your tweets can go viral. As a result, you gain more exposure and get real Twitter followers. Your followers might feel you do not care if you constantly tweet boring or bland content. The words that have a “#” before them are called hashtags. This shows the topic of a certain tweet. For example, if you are tweeting about Japanese food, you can use the hashtag #japanesefood since there are many users who search for Japanese food on Twitter. 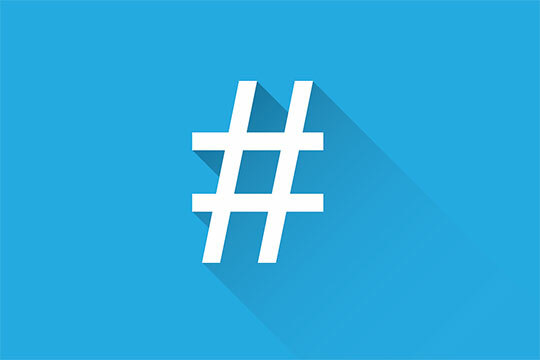 Through the use of hashtags, you can increase Twitter followers since you are exposed to a million more users who actively search for that topic. In case they find the information they need from your tweet, they will likely follow you. It is because they will look forward to your future content. Nevertheless, be strategic in using hashtags. If you abuse them, users might consider your tweets as spam and unfollow you. It is advisable to include your Twitter URL on your Facebook page, email signatures, business cards, and website. When you actively send an email or give away your business card, people will be curious about your account and follow you. This is because you are someone they just met. When someone retweets your post, it means that the person finds your tweet interesting and wants to share it with their followers. It makes you feel ecstatic when someone appreciates your tweet. Therefore, you should do the same with other users. If you retweet, they will likely follow you and retweet you later on. From retweeting, you can gain a lot of new followers and potential customers. One of the fastest ways to have more followers on Twitter is to let other users know that your account exists. However, you should not follow random accounts. Make sure you follow users that will follow you back. If they see that your industry is relevant to them, they will follow you. You have to remember not to follow many users before you start gaining followers yourself. Other users will question the legitimacy of your account if they see that the number of accounts you follow is more than the number of your followers. A ratio of 1:1 is suggested. To find relevant people or accounts, just search the keyword of your industry on Twitter. You may also like: 7 Effective Social Media Marketing Tips For 2018. While your main purpose is to increase your fan base, this will be difficult to achieve if Twitter users mistake your aggressiveness to desperation. To be a successful influencer on the platform, it is important to retain some sense of dignity and respect. 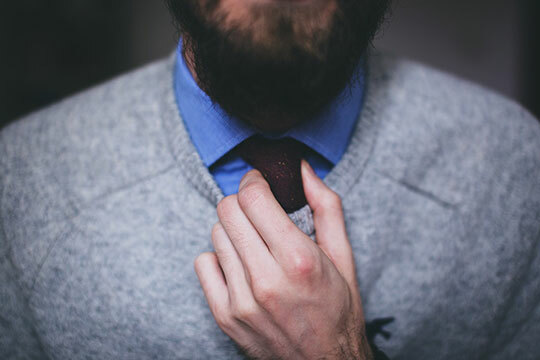 Never push your brand to your target market — well, not obviously. Make them want your brand without sounding too desperate for it. Hence, many brands integrate fun and exciting posts that do not necessarily promote their account. Having a lot of followers on Twitter does not happen overnight. It takes time and patience. However, it is not hard as long as you follow the strategies given and exert time and effort in knowing your market. Give these 9 strategies a try and let us know if they work for you. Thanks for dropping by! This article is written by Jessica T. Winder from BuyRealMarketing.com. She understands the essence of making excellent content that suits the needs of every business, especially when it comes to online marketing. She can spice up your marketing campaign with the content she makes and then incorporates buy real marketing services.